May the new year bring you all the joy and peace in your life! 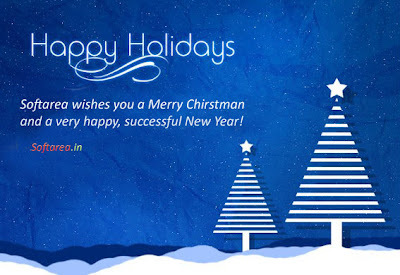 With best wishes, I have provided herewith the Happy Holidays greeting card for you in Photoshop format so you can use and send it to your near and dear ones with your customized text. 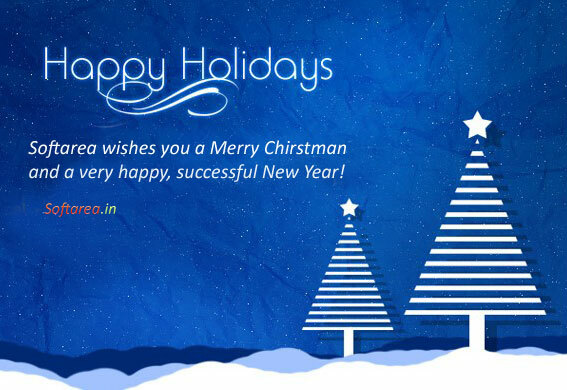 Hope this will be a useful holidays greeting card for you!